Four years after they both rendered their voices in the 2013 animated film “Turbo”, Ryan Reynolds and Samuel L. Jackson finally got the chance to work more closely together in the live action-comedy film, “The Hitman’s Bodyguard”. 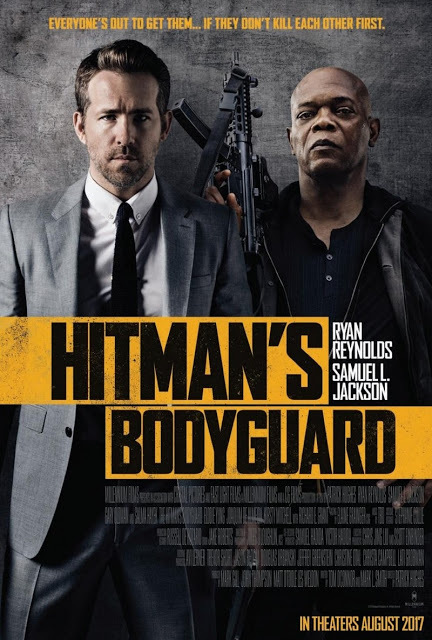 Reynolds plays Michael Bryce, a Triple A-rated executive protection agent, while Jackson plays Darius Kincaid, one of the world’s most notorious hitman newly captured by the Interpol. For the love of his wife Sonia (Salma Hayek), who is also detained in jail, Kincaid agrees to be a star witness against the bloodthirsty tyrant Vladislav Dukhovich (Gary Oldman) in the International Criminal Court in exchange for Sonia’s freedom. But while Kincaid is being transported, his transport convoy is attacked by Dukhovich’s men. Interpol Agent Amelia Roussel (Elodie Yung) still manages to save Kincaid and turns him over to Bryce for protection. Within 24 hours, the two men must reach the trial court in The Hague. Though they can’t hide their contempt for each other, they must learn to unite against countless enemies coming at them from every angle. Director Patrick Hughes, having worked with an all-star cast and plenty of action in Expendables 3, had the high-adrenaline chops that this movie required. 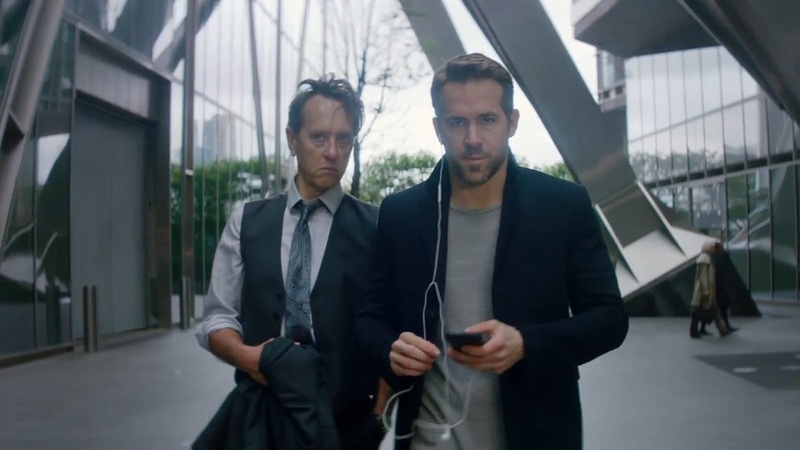 He readily saw the potential for a chemical reaction between Reynolds as Bryce whom he describes as “over-analytical about everything, trying to control all the elements in his life, from his job to his love life”, and Jackson as Kincaid, who he says “always goes with his gut”. How the two go from “absolutely intending to murder each other to...learning something about relationships,” is truly something to look forward to. To create the exhilarating action scenes the way Hughes envisioned them, stunt expert Greg Powell, whose long list of credits includes Skyfall, Harry Potter series, and Avengers: Age of Ultron, was recruited to join the team. According to him, “The biggest challenge was that with so many fights throughout the story, (they) had to find a way to keep each one fresh, different and fun.” The viewers are in for an adventure as they’ll see “cars, motorbikes, SUVs, police cars and even speedboats racing through the canals of Amsterdam,” he adds. 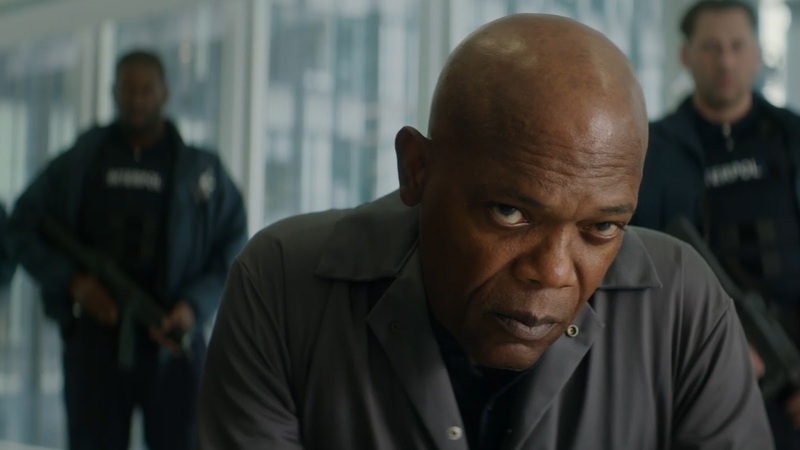 Apart from their “crazy fun jaunt through the roads of Europe”, Samuel L. Jackson reveals that the chance to work with Salma Hayek was what lured him to doing this film. In describing their role as husband and wife, the actor says, “Sonia loves Kincaid despite his many flaws – and because of her, Kincaid has learned a bit about romance…Salma and I are friends…it was a great coup for everybody to bring her into this project." 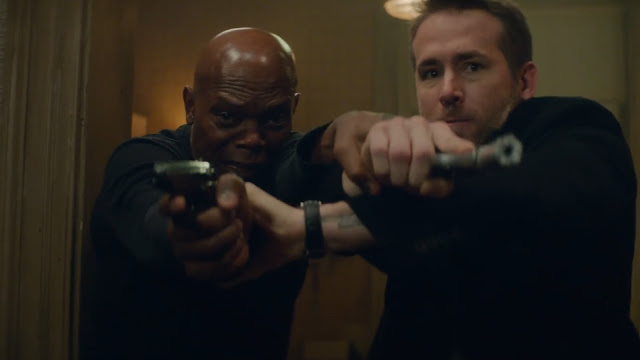 “The Hitman’s Bodyguard” opens in cinemas on August 23, 2017. From VIVA International Pictures and MVP Entertainment.